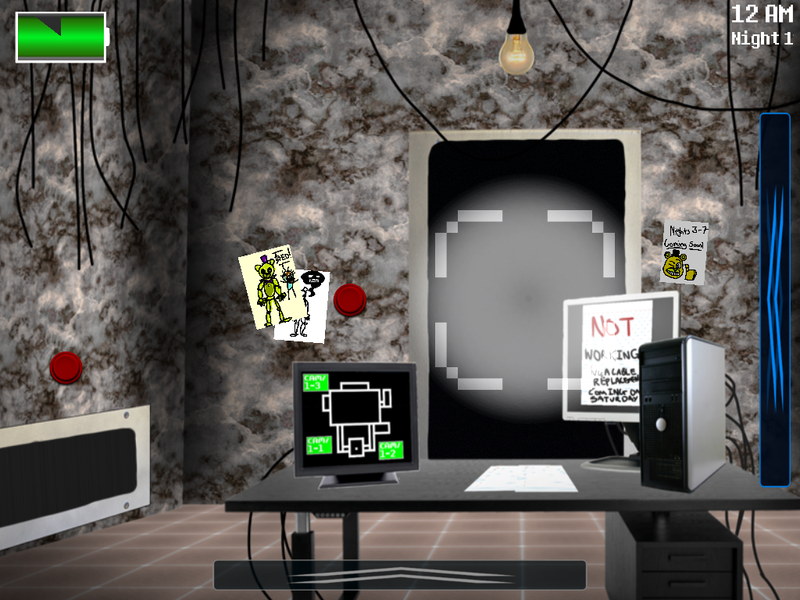 Five Nights at Freddy's: Fredbear's Diner demo almost complete. with completion on the horizon with my game, i ran into a few annoying save bugs on hyperpad, where sometimes the game wouldn't save, and some behaviours would erase themselves. but i countered it, and its at full steam ahead, and is nearly, nearly done! all i need to do now is give someone their voice lines, since thats really all thats left. its just the release date. and since voice lines are hard to perfect, im gonna go ahead and say the 31st July 2018.
this is a week of trying to debug, perfect voice lines, and give me some time to back down a little. This is what it looks like. I may change it, I may keep how it looks. Anyway, I'm off to edit some voice lines. I'll keep you posted. at the moment, im writing it down in Notepad to then converting it into behaviors. this is done manually, too. #this changes values to that the computer chooses where FB goes. same goes for the next few values. basically, the computer picks a number, and each room is assigned to a number per "if" request. 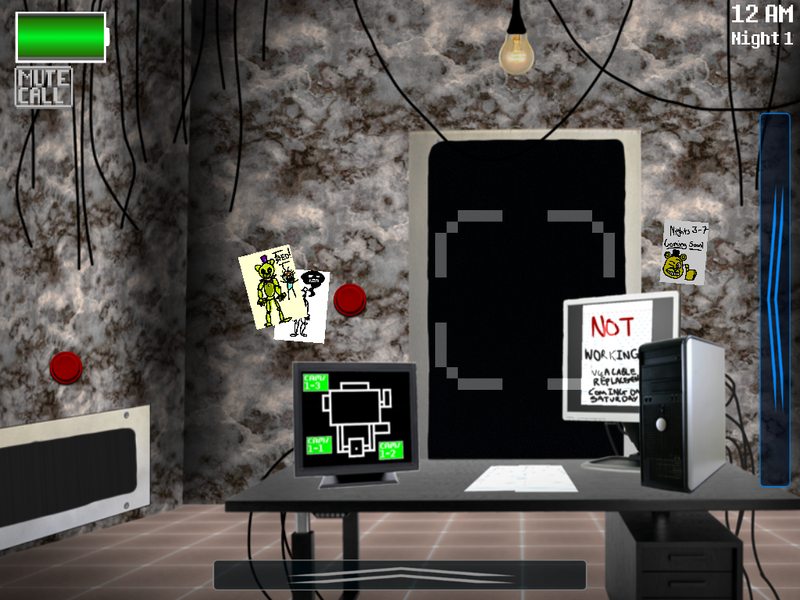 in theory, Fredbear will probably end up teleporting about the facility, but he can take his time. so its good for you, right? right now, this is just night 2. it only goes up to about 5 am so i still have one more request for "if" left. im completely rewriting the night system, and i have a week to do it, so I'll be able to get it done in that time. if anyone has any questions, comment them. These behaviors are good for roaming AI, but you should have a conditional that if you are opened to the room the animatronic(s) were in, the camera should have static. 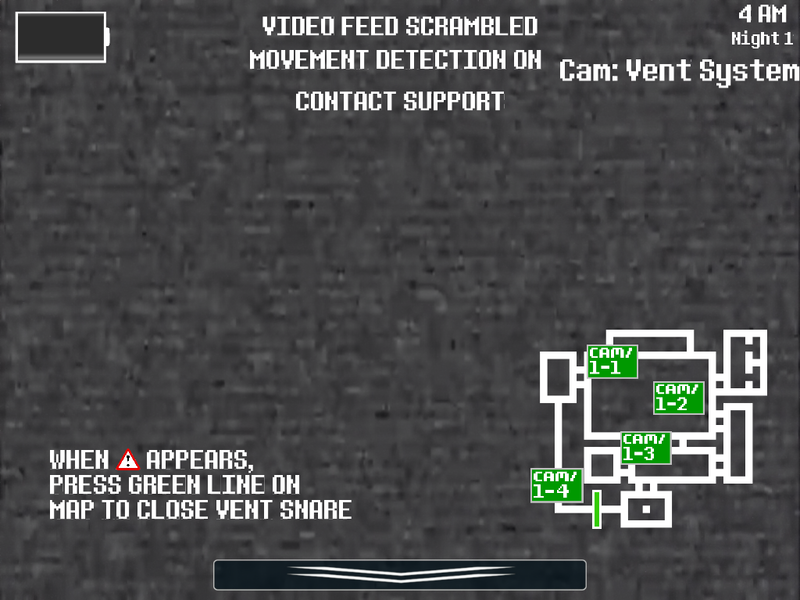 To put it simply, make the camera go static when an animatronic is gonna move, like in a normal FNAF game, that way it feels that the animatronics are actually moving. @robinsonx yeah, I added the scrambled feed when Frebear moves about right after posting this yesterday. But the cameras have static anyway. I'm on that residential I was talking about, and to be honest, I've done barely anything over the last few days. Today, I did fix up Fredear's AI. Really all I've been doing is going through what's been happening over the last month. It's been rough, but I'm pushing through. Hopefully, I should be done by Tuesday, and the demo will be in your hands by that point. To be honest, this is the last thing I wanted to do, but since my AI is still having problems, and I don't have phone recordings, it may be pushed back another week or so. I doubt in any way it will be finished by Tuesday. I hope for it to be finished by Thursday (my birthday), then release the following Tuesday. Uh... Oh yeah. But anyway, I'm at home until wednesday, and I'll be working as hard as I can to get this out by next Tuesday. well this would be exciting to see it release I love 5 night at Freddy games and I am looking forward for it to come out, can you recharge the power? What are the animatronic(s) names and how many are there? There's also doors that have a timer of 1 second on them, so you don't just keep the doors closed all night long. This is also to prevent them from being unusable. And to answer your other question, the demo has 1 animatronic. 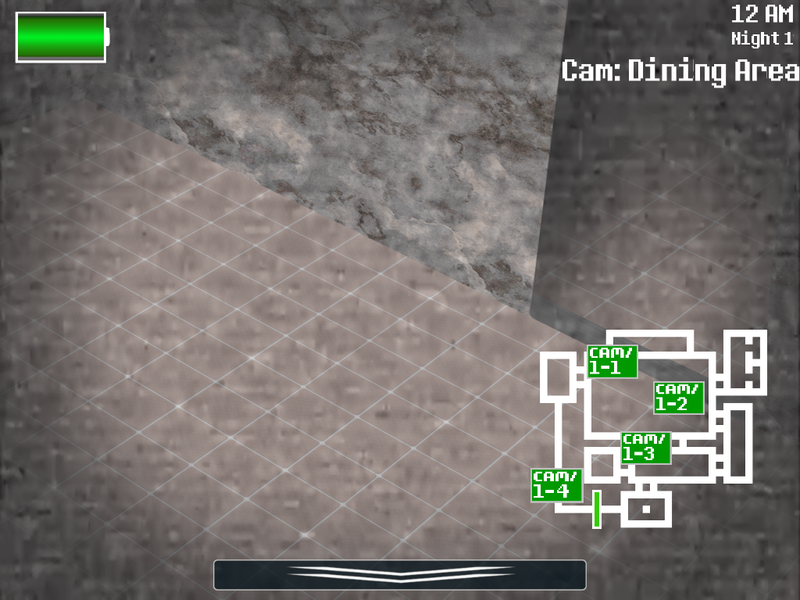 I'm not too sure if I should change that for the full game or not, seeing as that might be a bit too difficult for the player if the AI is more aggressive as the nights pass. "Fredbear moves at random, so keep an eye on the cameras. But make sure he doesn't get into your office. He... Likes to surprise people..."
@eggbot-creator I also forgot to mention that I took a FNaF 3 approach with the game for night one. And that's to get used to what you have to protect yourself from Fredbear. 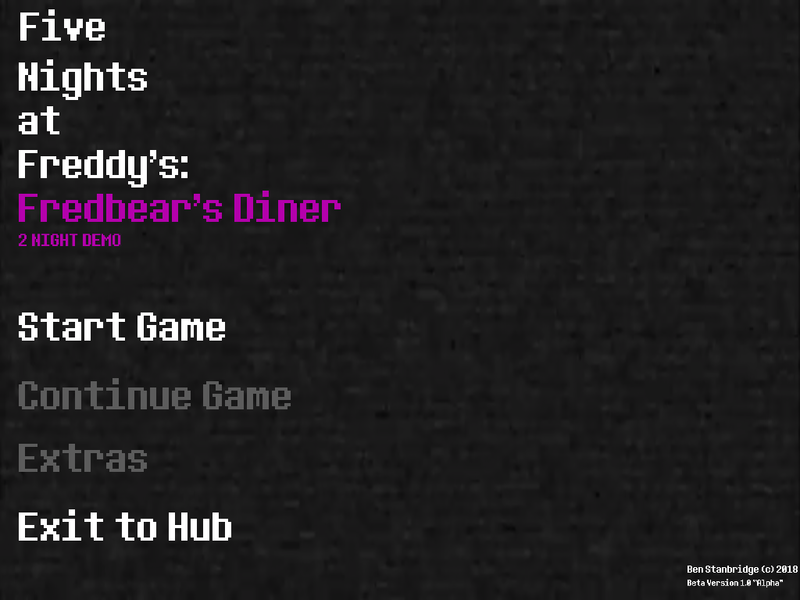 Fredbear isn't in night one, so this can actually just be used as a more laid back night. Choose to do nothing, or to check out your stuff. Night two is where it gets real. @eggbot-creator yes, im still pending on them being sent to me. the games release is going to be pushed back until sometime in September since this takes a while to perfect. I'm still fixing up my AI for Fredbear. The Phone Person is female, too. @eggbot-creator basically, it should be done sometime in october. not sure yet, and it depends on how smoothly the re-rendering process takes. if you have further questions related to the game, please talk to me through Direct Messages.